Our Survey Results and 2016 Development Plan is out! 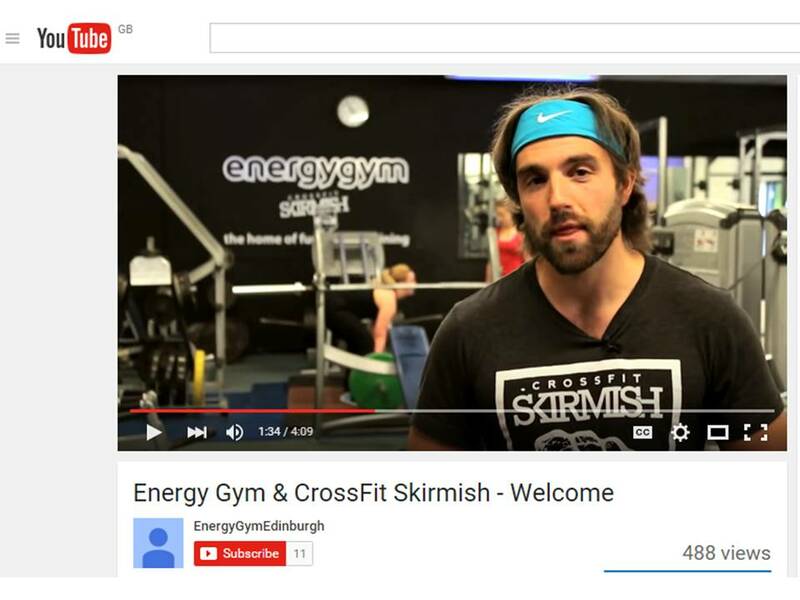 You may remember taking part in our Energy Gym & CrossFit Skirmish Customer Survey in May 2015? We collated the results at the time, howevever, we didn’t publish them immediately. Whilst 97% of you were either very or extremely satisfied, we wanted to address all concerns raised before we published the full results. Some of your concerns were easy to address and were implemented quickly, however, some of your requests needed significant investment and a few hard decisions. Most significantly, your feedback has shaped our 2016 development plans which revolve around the return of the small studio to the main gym for ‘old fashioned’ functional training and the development of our old dance studio into a new state-of-the-art CrossFit Box.